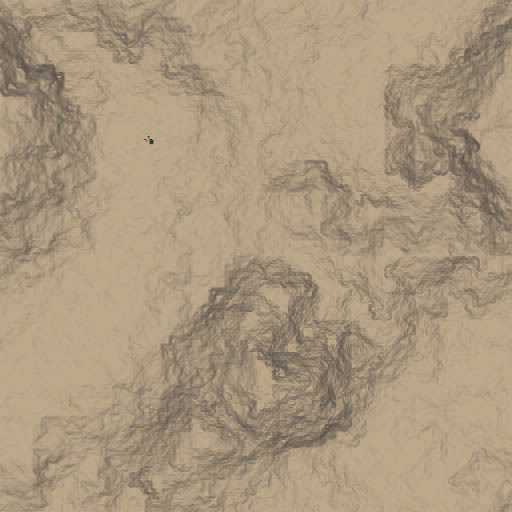 I'd like to render a surface map for my terrain, however I can't get rid of the terrain slopes/shadows somehow getting baked onto the texture. I don't want these, is there anything I can do? Welcome to the forum. If I recall correctly, you can set the shadow colour to white and reduce sunlight strength to 0.